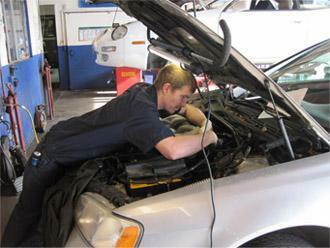 Why Choose Dependable Car Care For Auto Repair Services? The Choice For Your Local Auto Shop! 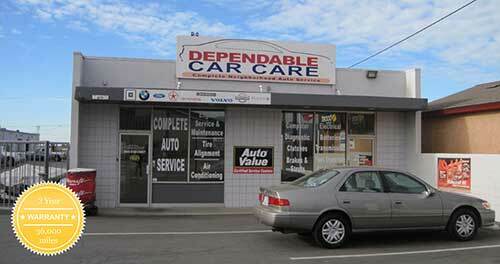 If you're looking for a local auto shop that you can trust, consider Dependable Car Care. Since 2001, Dependable Car Care has been providing our friends and neighbors in Ventura with dependable, trustworthy auto repair services. Whether your vehicle needs a minor tune-up or a major overhaul, our trained service technicians are skilled at quickly diagnosing and pinpointing solutions to problems, saving you both time and money. Our journey began with Dan Winter in 2001 when he opened the doors. 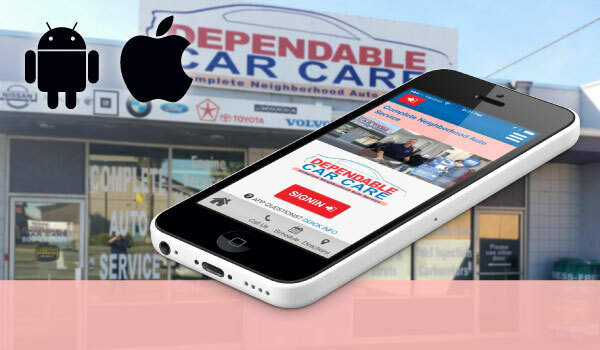 He founded Dependable Car Care in 2001 after working in the auto repair industry since 1986. Working at different auto repair shops in different capacities over the years gave him great insight into how he wanted to run his shop. 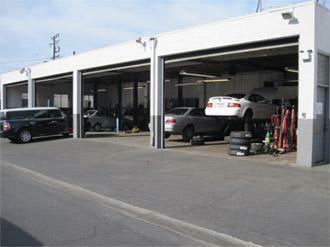 He wanted to provide high quality auto repair all while keeping his services at a fair price. Dependable Car Care originally started as a one man operation, and was built by providing quality service at a fair price. In 2004, Dan could no longer keep up with the work load by himself and hired his first technician. Since then, the Dependable Car Care auto center has grown significantly while maintaining their high standards of quality, business, and personal touch. At Dependable Car Care, our number one goal is complete customer satisfaction. Every day, with every customer, we focus on providing high-quality auto services coupled with top-notch customer service. With countless 5-star reviews and customer testimonials, we are proud of our reputation as one of the Ventura area's most trustworthy shops. 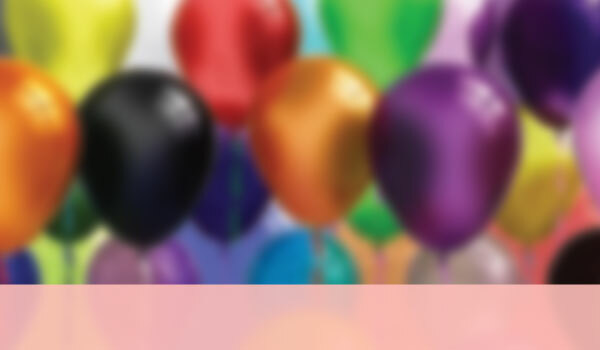 To ensure your satisfaction, we provide a 3 year/36,000 mile warranty on our services. Dependable Car Care is pleased to offer a wide variety of the most commonly requested auto maintenance and auto repair services. We specialize in several types of auto repair services, including: auto repair, engine repair, transmission repair, brake repair and auto electrical service. Looking for an affordable alternative to the high auto repair service pricing at the local dealership? Dependable Car Care can help. Owned by an ASE Certified Master Technician and supported by a team of ASE certified mechanics who receive ongoing training in automotive technology and auto repair services, we're proud to be able to offer you dealership quality knowledge and experience without the dealership pricing. Our team of technicians are up to date on the latest automotive technology, and have professional, hands-on experience working with both foreign and domestic vehicles. We use the most current diagnostic equipment available including original factory equipment, meaning that we can more quickly uncover the problem and begin working on the solution. Combining cutting-edge technology with real-world experience, our technicians are able to get your car back on the road in less time than it takes other shops to simply figure out what's wrong! 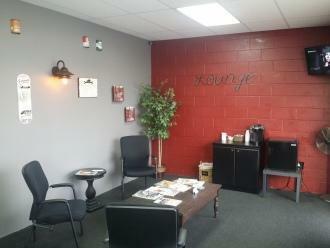 We invite you to take a look around our website and learn a bit more about our auto repair shop. Read some of the testimonials from some of our many happy customers, or find out more information on some of our auto repair specialties. 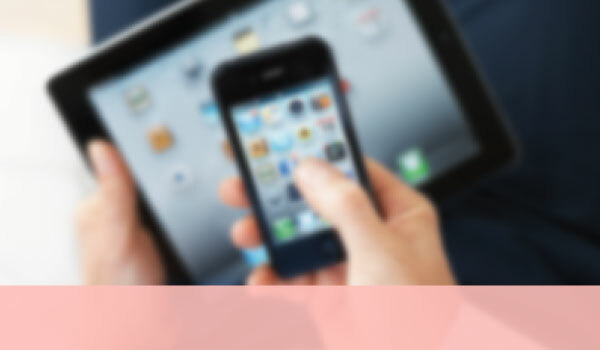 Call or email us to inquire about how we can help with your specific automobile concern. And if you're in the Ventura area, feel free to stop by the shop and say hello, even if you aren't any currently in need of repair or maintenance services. We'd be delighted to introduce ourselves, show you around the facility and answer any questions you may have about our business and our services.